If the idea of making a cold call fills you with dread, you’re not alone. They are frustrating, painful, and inevitably expose you to more rejection than you’d prefer to deal with. 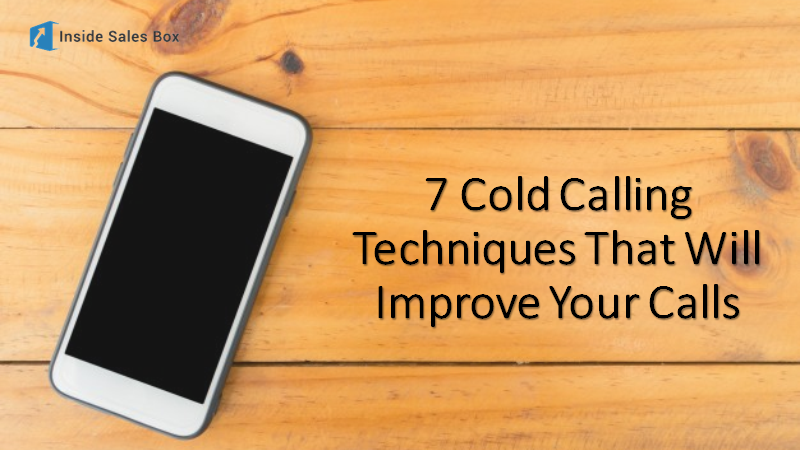 What’s more, people are as unenthusiastic about receiving cold calls as they are about making them.